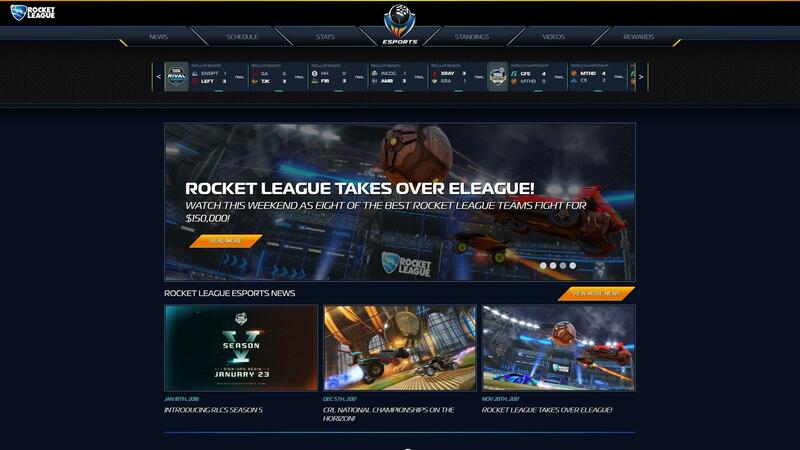 Our New Rocket League Esports Website is Here! 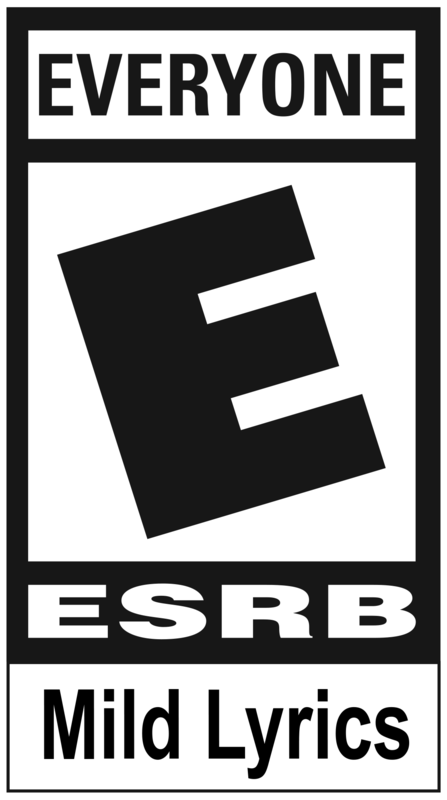 Attention esports fans! 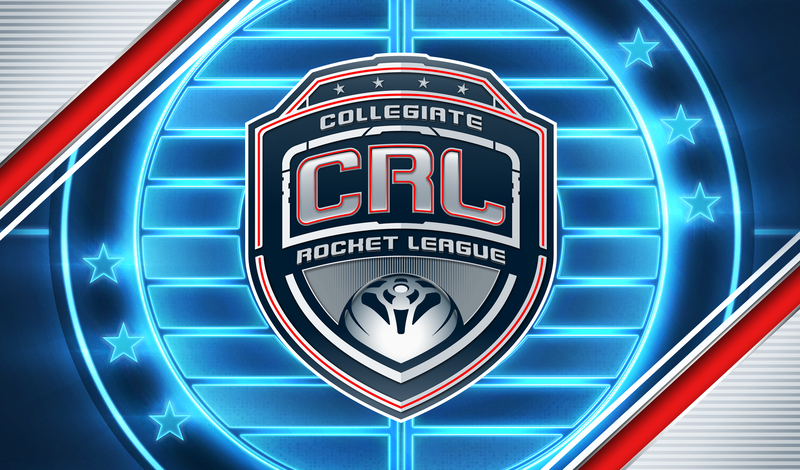 We are kicking off 2018 right with a NEW destination for all things Rocket League Esports! 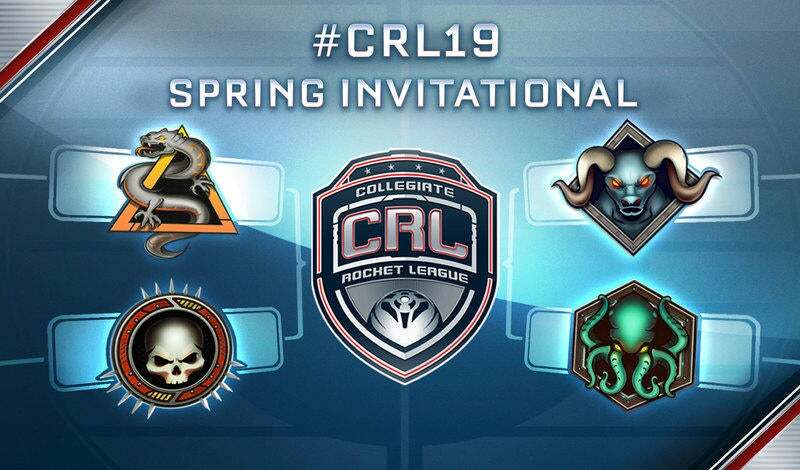 RLEsports.gg (which can also be accessed via rocketleagueesports.com) is your all-inclusive portal into the Rocket League competitive scene. We have tournament schedules, standings, and team stats ready to go, along with news on your favorite players, teams, and events! 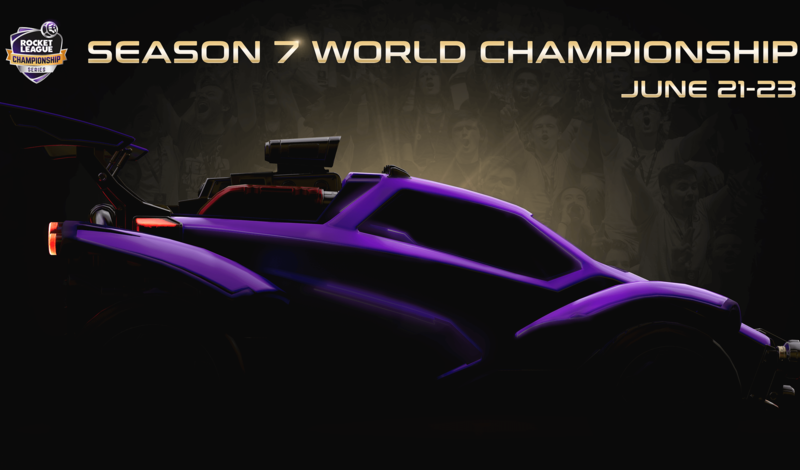 We are also celebrating the launch of our new esports website with news on season five of the Rocket League Championship Series -- read all of the details here. 2018 is going to be Rocket League’s biggest year ever, and we can’t wait to share more about RLCS Season Five and the rest of our Esports schedule with you soon!